The Upper East Side (UES) is one of the most beautiful neighborhoods in New York City. Known as the “Gold Coast” of NYC, the UES is world renowned for its affluence, upscale shops, fabulous dining, and wealthy residents. Real Estate in this neighborhood is diverse, ranging from immaculate brownstones and exclusive high rise buildings to world-class tourist stops and cultural wonders, all of which contribute to the upper-crust atmosphere of this Manhattan neighborhood. Also, a key attribute of the Upper East Side is that it is home to an array of first rate dermatologists, plastic surgeons and medical/aesthetic practitioners. When international patients visit NYC, they immediately seek professional care from these Upper East Side practitioners. Thus, having a business here draws in a plethora of wealthy clientele who are willing to invest in their beauty for the long-term. Dr. Ostad has seen Sheikhs, kings, queens and celebrities among other patients seeking cosmetic and medical procedures. 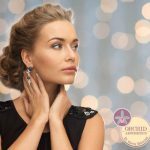 They come to Dr. Ostad’s practice not only for their annual skin checks and dermatologic needs, but to also indulge in discretionary, top of the line cosmetic enhancements. 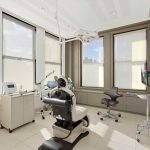 Residents of the UES also tend to stay in their neighborhood to find such treatments, another benefit of being located in this hot ticket neighborhood. 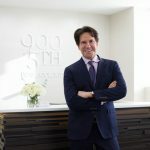 Located in the heart of the Upper East Side, Dr. Ostad’s practice features unparalleled medical and surgical expertise, state-of-the-art technology, and offers the latest cosmetic techniques and advancements in a caring and friendly environment. As new lasers, dermal fillers, and surgical methods are continually being introduced in the dermatologic industry, Dr. Ostad and his team of experts conduct extensive research and a comprehensive safety evaluation before offering any procedures to his high-profile clientele. 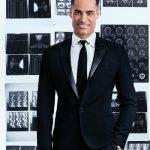 What makes Dr. Ostad’s dermatologic consult standout from the rest is that he is world-renowned for his facial skin reconstruction technique following facial skin cancer surgery. 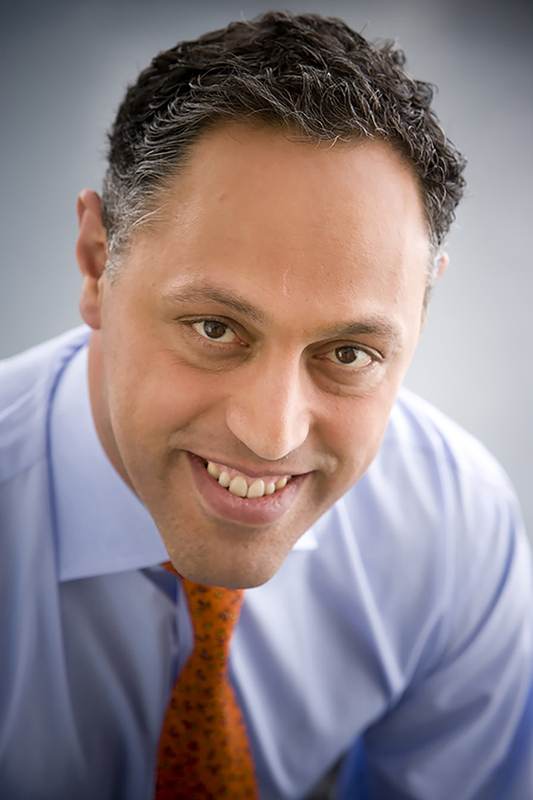 He is an expert in facial human anatomy which allows him to be meticulous with his cosmetic procedures. 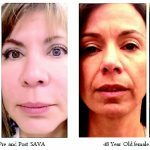 Through the application of his personal philosophy that “less is more,” all outcomes of his cosmetic procedures are very natural without the appearance of being overly done. Patients have assurance that every effort will be made to make each visit a pleasant and positive experience. Dr. Ostad has a fully accredited Surgical Suite for office-based surgery. 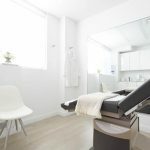 His team of highly qualified and professionally trained clinical staff are always available to answer any questions you may have about your treatments. They can also provide a customized skin care program featuring leading cosmeceutical brands to meet individuals’ skin type and concern.